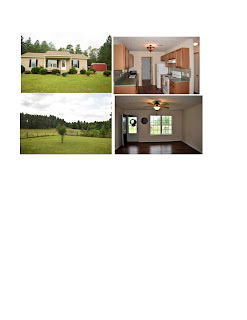 This home is located just 15 minutes from Carthage NC. 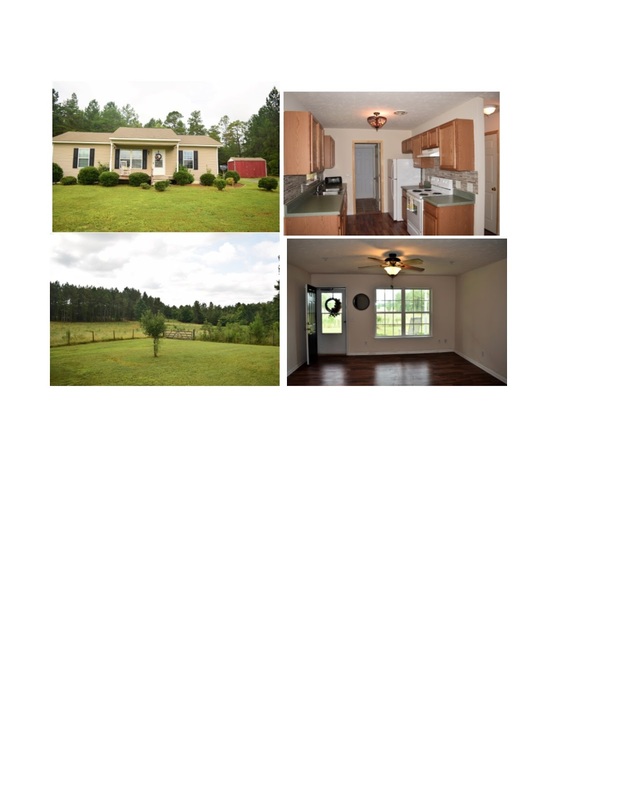 This will be a great starter home and sits on approximately 2.49 acres, 3 bedrooms, 2 baths. 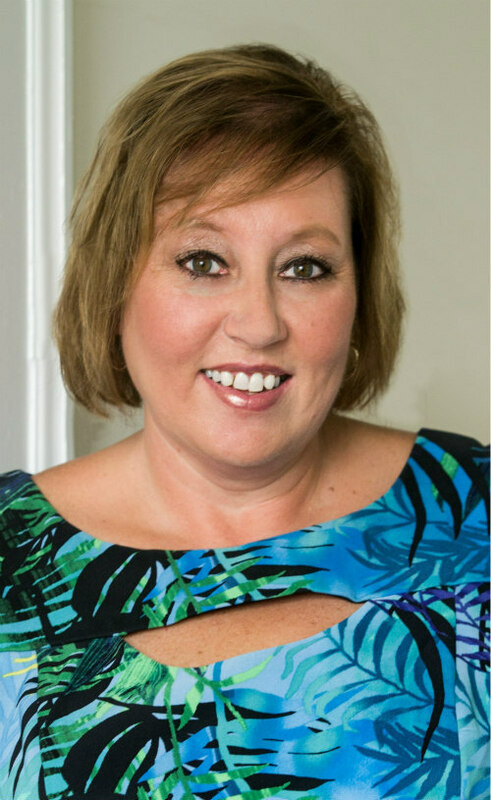 The owner has installed new laminate floors, tile backsplash in the kitchen, and tile in both bathrooms, and has recently painted the interior.